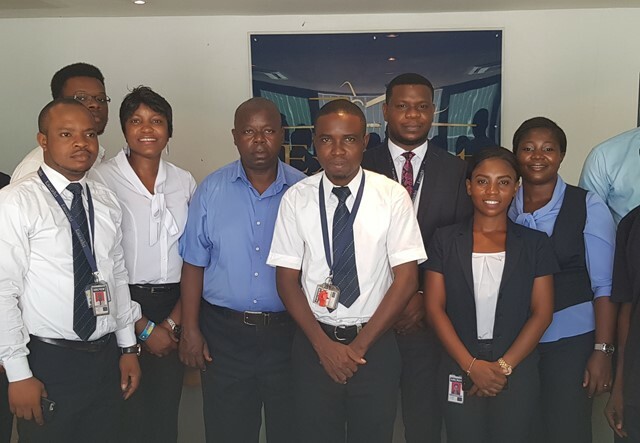 ExecuJet, part of the Luxaviation Group, announce that its FBO facility in Lagos, Nigeria, has achieved the International Standard for Business Aircraft Handlers (IS-BAH) Stage I accreditation. The facility becomes ExecuJet’s eleventh FBO worldwide to be recognised with the accolade, signifying the operator’s universal approach to outstanding safety management and service. 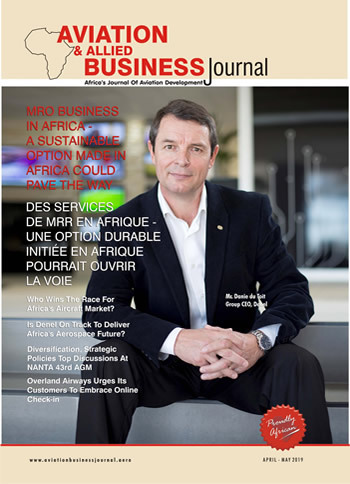 IS-BAH, developed by the International Business Aviation Council (IBAC) and the National Air Transportation Association (NATA), is a set of global industry best practices for business aviation ground handlers that features at its core a safety management system (SMS). IS-BAH offers Fixed Based Operators (FBO) and Business Aircraft Handling Agents (BAHA) a scalable, industry-developed code of best practice centred around Safety Management System (SMS) principles adopted by the International Civil Aviation Organization (ICAO) and other operations-critical industries.